TORONTO — Early Wednesday afternoon, the Canadian Football League lost a legend when learning of the passing of hall of fame head coach Don Matthews. As news spread, so too did tributes from all over North America. A number of players and coaches, past and present, weighed in with both traditional and social media. 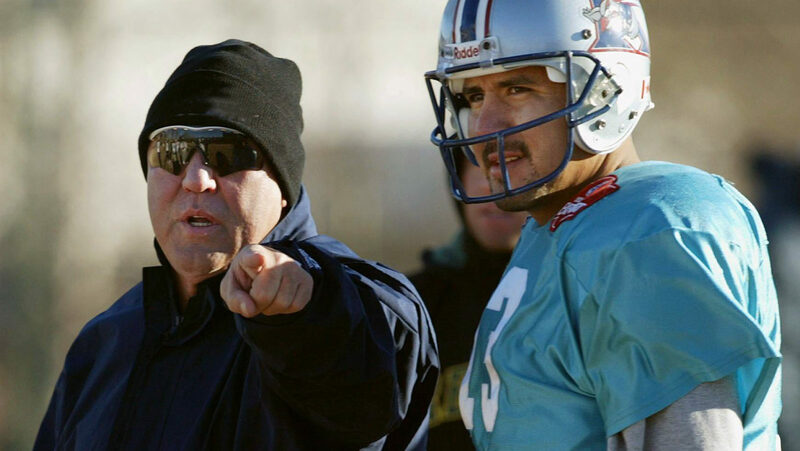 The #Argos are extremely saddened to learn of the passing of legendary head coach Don Matthews. Don Matthews was one of the greatest CFL coaches ever. As commish I had to expect unexpected but he was a winner. We all use the term “Swagger” fairly loosely. As I look back on “The Don’s “ coaching career he epitomized the true meaning of the word SWAGGER .